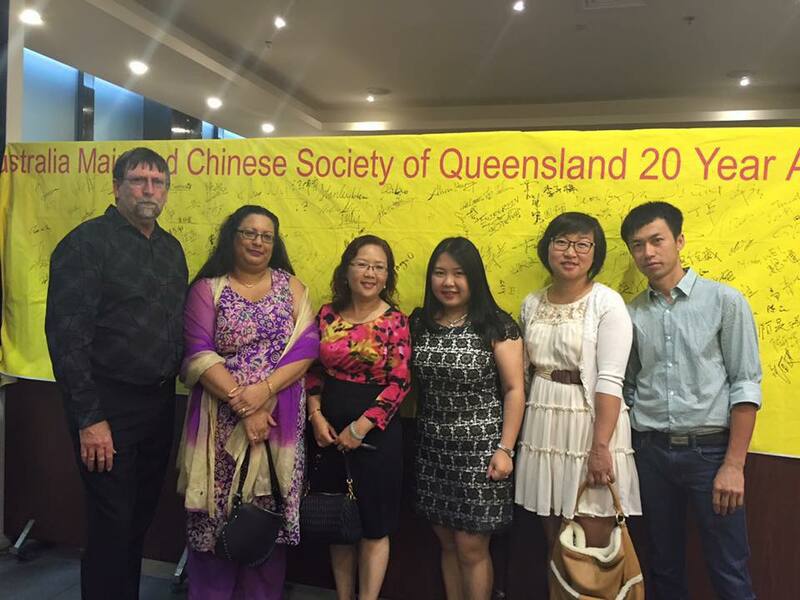 ABOUT US - Multicultural Association of Caboolture and Surrounds Inc.
Multicultural Association of Caboolture and Surrounds Inc. is a not-for-profit community organisation that became incorporated in Queensland in 1999. The association was formed to not only establish an annual multicultural festival in Caboolture that would allow local ethnic groups to showcase their food, their dance and their music, but to also be the beacon for Culturally and Linguistic Diverse communities to look to for assistance, support, encouragement, training and mentorship. Today, MACS Inc. successfully hosts the Caboolture Multicultural Festival every year, showcasing an amazing variety of cultures from all around the world. 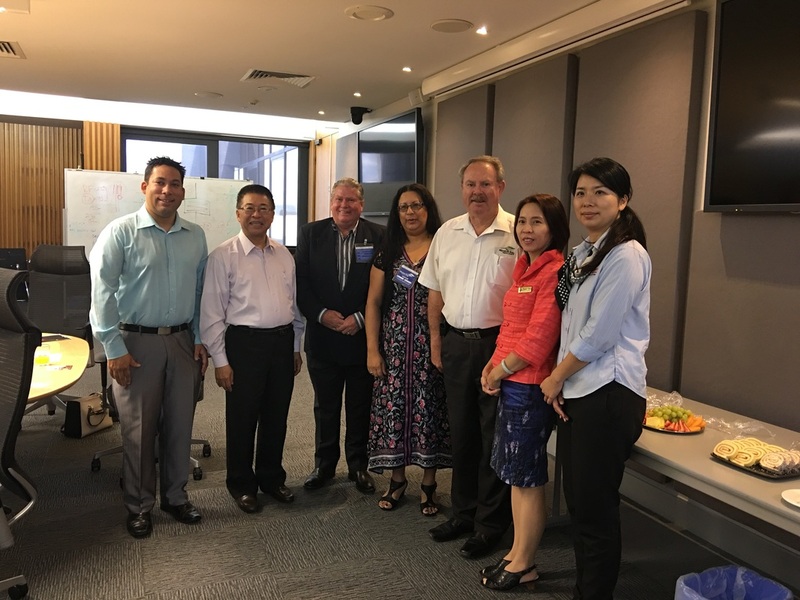 MACS Inc. also offers Cultural Awareness consultancy and training and assists CaLD communities in many areas, both in building community capacity and individual issues. MACS Inc. mission is to assist CaLD communities in whatever issues they may have by linking them with mainstream services or through mentoring. The main purpose of the association is creating cultural awareness and social cohesion through activities, workshops and the festival, leasing to displaying the significant value and richness that people from other countries can add to Moreton Bay Region’s culture and diversity. MACS' core business is cultural awareness and linking all communities within Moreton Bay Region to co-exist harmoniously, become social inclusive and be productive members of our local communities. To this end. The Management Committee (consists of volunteers) work towards engaging on all levels, State, Federal and Local as well as local business and industry; encouraging these sectors to offer financial support and collaborative partnerships to sustain the association, its initiatives and the annual festival. 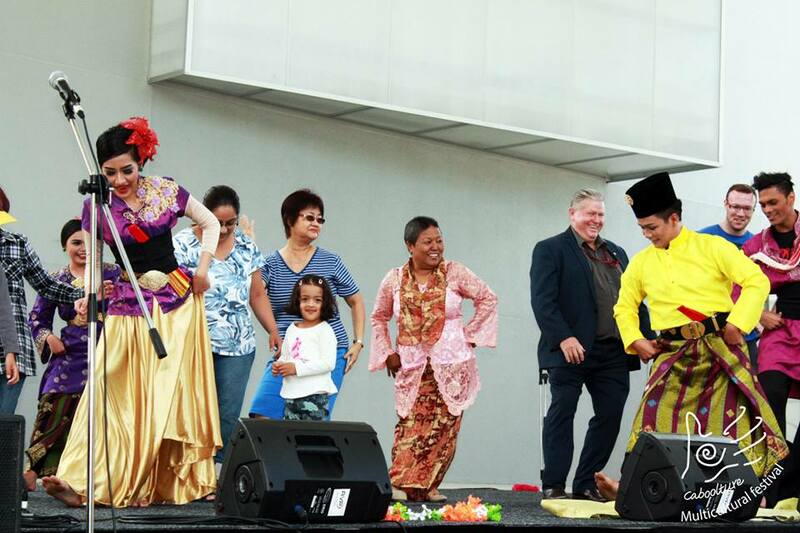 Cultural awareness and social harmony are achieved through the various actions, such as events workshops and the Multicultural festival, amongst some of MACS’ activities. MACS’ strength is its ability to respond dynamically to any situation that arises where CaLD communities needs arise. In addition to seeking funding opportunities, the association also encourage the community to become members by paying a small annual membership fee which assists the association in conducting social events throughout the year to highlight the social customs of particular ethnic communities. MACS Inc. offers support of local CaLD communities through its auspicing policy, where MACS Inc. as the umbrella organisation provides Public Liability Insurance and special booking privileges with Moreton Bay Council Venues.